Here at Computask IT support it our number one priority, we want to make sure businesses don’t have trouble with their IT systems and machines and one service which we believe is highly important to offer is data recovery services in Hertfordshire. A lot, maybe even most companies these days rely on some form of technology to run their business efficiently, it’s a place they can store important data about the business, their finances, work going on and customers/clients details so in any business losing any of this information would be an absolute nightmare; that’s why you should have a data recovery specialist in place. There are many benefits of data recovery services and it is a pleasure of ours being able to offer these services for the fact we are like a company’s knight in shining armor, basically what we are trying to say is we will be there to save the day! For your business to run efficiently you need to make sure that all your systems and records are up to date, that you have all data and information ready and organised for when you need it. If you lose it and don’t have a data recovery specialist at the ready then sorry but this is the time to panic. Wouldn’t you rather play it safe opposed to taking a risk, why don’t you just use our data recovery services in Hertfordshire, at least you know your information will be safe and recovered if needed. Just these few benefits of data recovery services in Hertfordshire should have you picking up your phone and calling 01438 53 50 50. 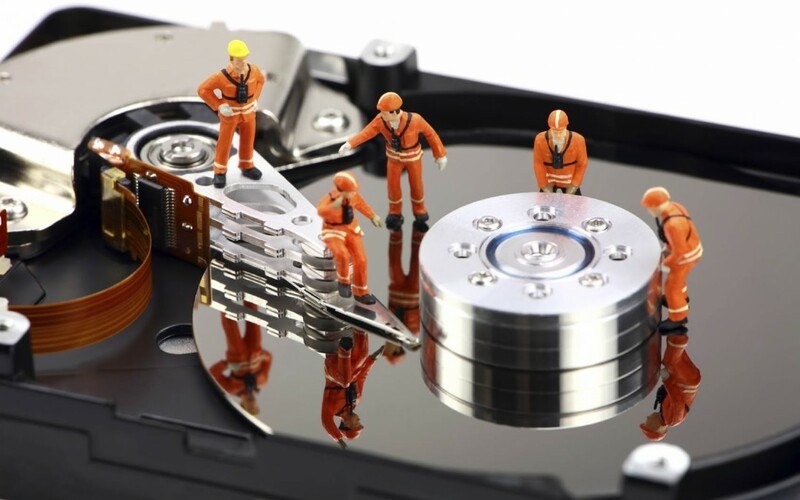 Our data recovery services have helped and are helping many businesses, why don’t you let yours be the next one we help?